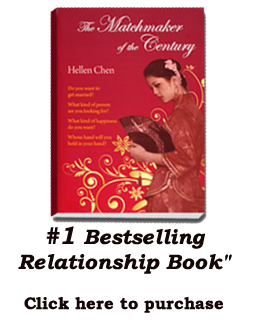 Matchmaker and Bestselling Author Hellen Chen was interviewed by Jake Judd, host on KDLM 1340AM. 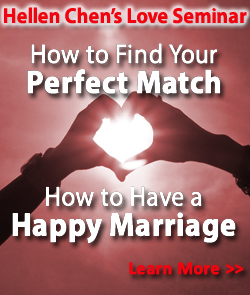 Hellen talks about relationships and how to build a successful marriage. According to her, marriage will improve your quality of life and will actually give you more freedom.